Kimberly R. Edwards, CPA is the firm’s owner, with decades of business, tax, financial and management expertise. Kim’s friendly nature immediately puts people at ease and they comment on her attention to detail and efficiency. No problem is too big. You won’t have to keep calling for information and rarely will you have a tax extension. Kim and her colleagues delight in understanding what your numbers mean in an easy to understand way. She gives peace of mind and her firm will deliver what you need to make the right financial decisions for your business and your family. Plus everyone at The Edwards CPA Group are approachable, right down to the way we dress. Our knowledgeable, helpful, and confident staff will organize your records, help you make sense of what the numbers mean and follow right through to your tax return prep. We help Small Businesses, Corporations, Partnerships, Non Profits, Estates and Individuals. We prepare compiled and reviewed Financial Statements as well as Personal Financial Statements. We deeply understand your business and can do your monthly accounting all the way to tax preparation so that you can focus on your bottom line! Give us a call, we can help. 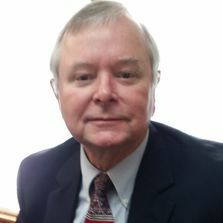 Our firm’s founder, John L. Lard, CPA is a former IRS Auditor and has 30+ years experience in tax, finance, and tax resolution. John is the former Chairman of the Board of Franklin Savings Bank and has served on countless community boards, as he deeply cares about bettering the community. People immediately like John’s easy going nature but know that, behind his twinkling eyes, he has a mind like a steel trap. It’s amazing to watch John as he starts thinking about out of the box ideas to help clients with tax and accounting treatments! 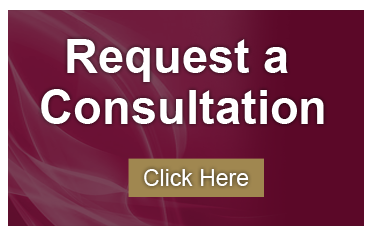 We are Tax Resolution Specialists. Our experience with complex businesses and tax returns make us excellent at understanding what the IRS looks for and how to avoid the pitfalls. If you are ever audited, you never have to appear before the IRS. We do it all for with confidence. Imagine having your bookkeeping, accounting and tax work prepared with this knowledge. We strive to take every deduction you are entitled to and also keep you out of tax court. 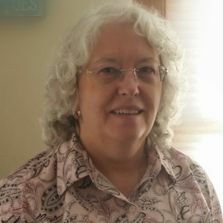 Gloria Hayes CPA has decades of experience in the financial and tax arenas. Gloria is one of the nicest people you’ll ever meet. She is calm, friendly and has a sunny outlook on life.Gloria is hard working and has immense attention to detail while also being able to see the “big picture”. Gloria is an expert at QuickBooks and organizing messy records skillfully and meaningfully. Gloria has successfully represented clients in tough IRS tax cases with her meticulous records and expert knowledge. She serves on the board of directors of several area non profits. We are Members of the AICPA and take hours of continuing education to stay on the cutting edge of tax strategies and laws. 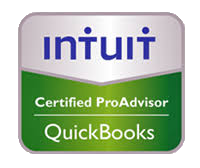 We are QuickBooks ProAdvisors and have recently been certified with QuickBooks Online.